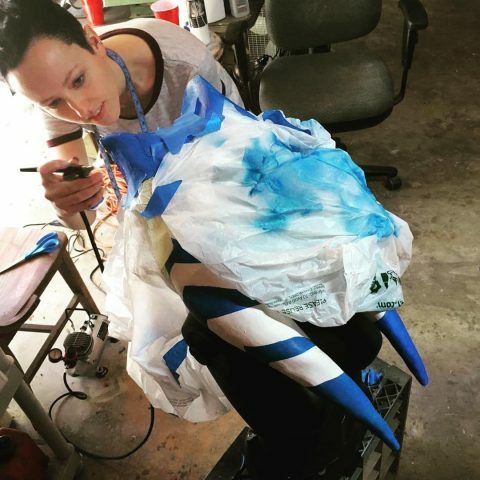 Star Wars Ahsoka Tano Costume Based on Concept Art « Adafruit Industries – Makers, hackers, artists, designers and engineers! I made absolutely everything from scratch EXCEPT for the lightsabers, which are from Solo’s Hold. 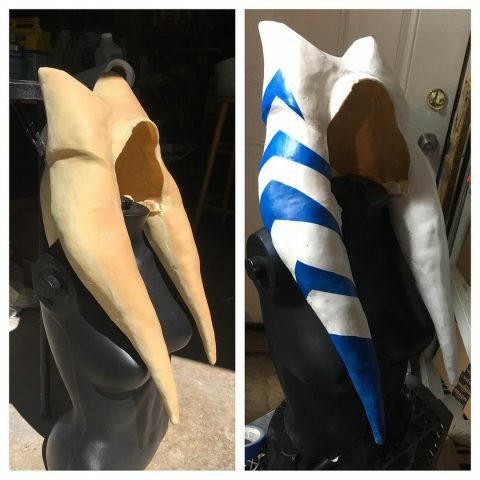 The montral/lekku are a latex cast and they took a solid month to figure out/make and I still can’t believe they worked. 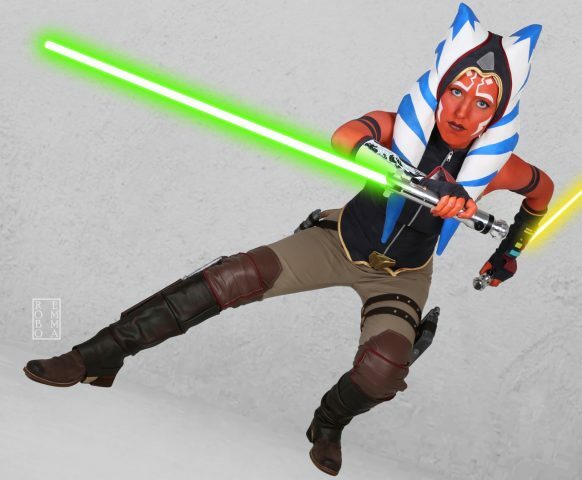 I’ll be debuting this costume at Celebration Orlando. You can see a look at the head-tails in progress below. See more from RoboEmma at Instagram and Tumblr.